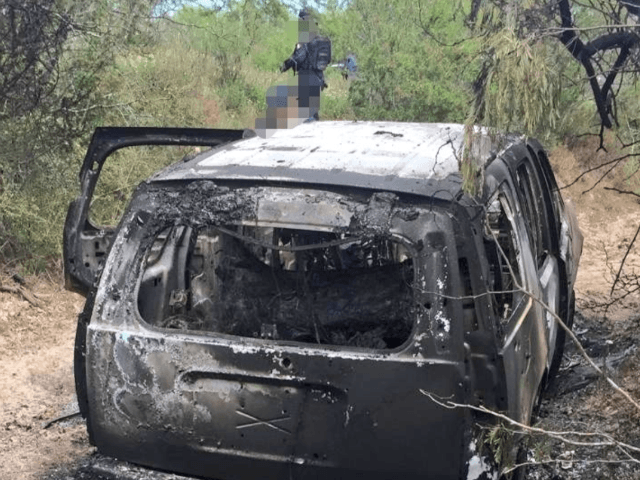 The discovery took place this week in Miguel Aleman, Tamaulipas, when state police officers found the headless body of a man and a torched SUV. Crime scene investigators recovered the body and processed the scene. 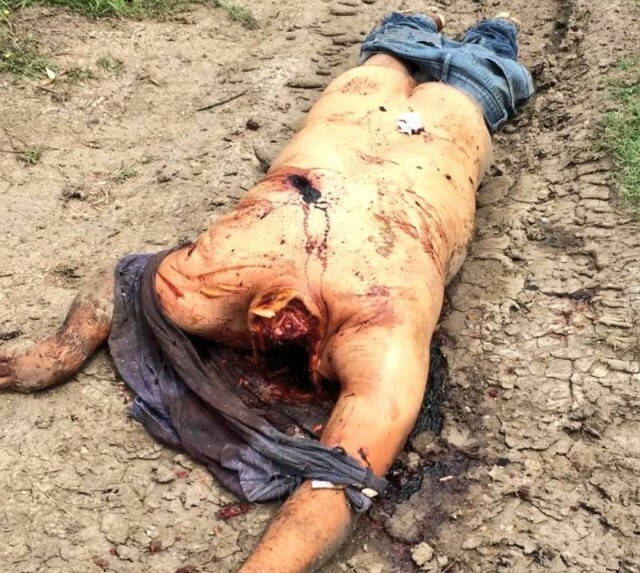 The body marks the latest murder just south of Roma, Texas–a prime smuggling area used by Mexico’s Gulf Cartel. 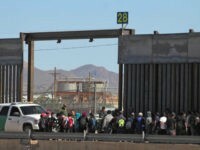 Miguel Aleman and the surrounding areas were recently the scenes of numerous gun battles as a faction of Los Zetas called “Cartel Del Noreste” (CDN) tries to wrest control from the Gulf Cartel. 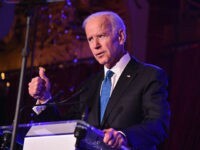 Cartels deployed armored SUVs, .50 caliber rifles, grenades, improvised explosive devices, and machine guns. 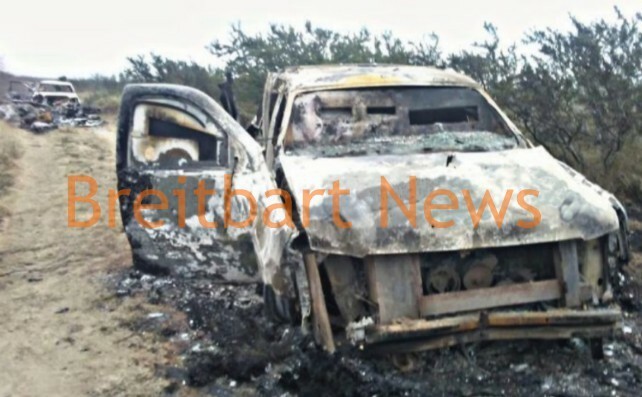 In one series of clashes, more than 30 cartel gunmen died with most of them incinerated in a two-day span. 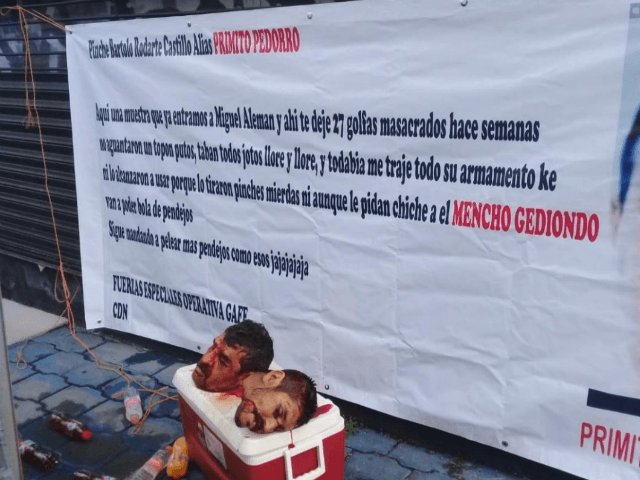 Last month, CDN gunmen left a chest with two human heads and a banner threatening the Gulf Cartel and Cartel Jalisco New Generation (CJNG). The CDN gunmen leaked the identity of Bartolo “El Primito” Rodarte Castillo, the leader of a Gulf Cartel faction called “Los Metros” currently in control of Miguel Aleman. 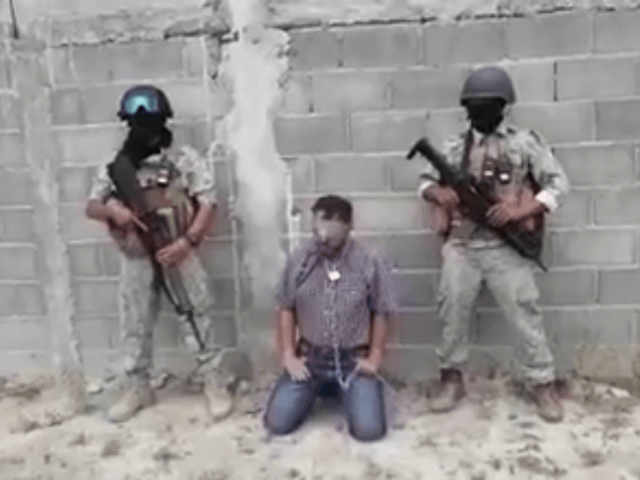 Most recently, Los Zetas gunmen with the Cartel Del Noreste kidnapped a city councilman from Miguel Aleman only to force him to talk on camera about his alleged ties with the Gulf Cartel. After more than two weeks, the councilman has not been found.